We encourage you to take this opportunity to explore your culture, people, and history – and share it with someone! One of our favorite sites to explore this National Hispanic Heritage Month is http://www.smithsonianeducation.org, they have a lot of wonderful resources, including Música del Pueblo. 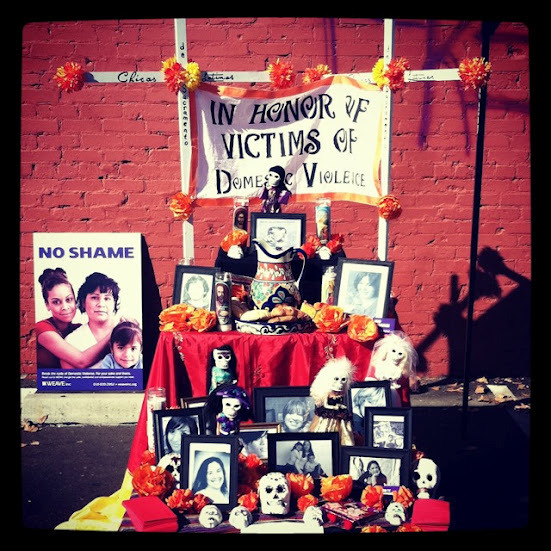 It’s also a great time to reflect on what it means to be Hispanic in America – not just in an economic or political sense, but also when it comes to identity… very interesting topic! 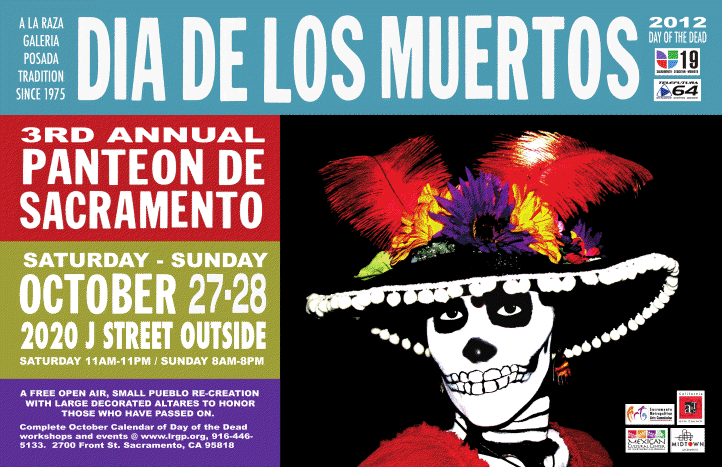 This year the Chicas Latinas de Sacramento will be showing an altar at the Dia de los Muertos 3rd Annual Panteon de Sacramento 2012 – a La Raza Galeria Posada exhibit.